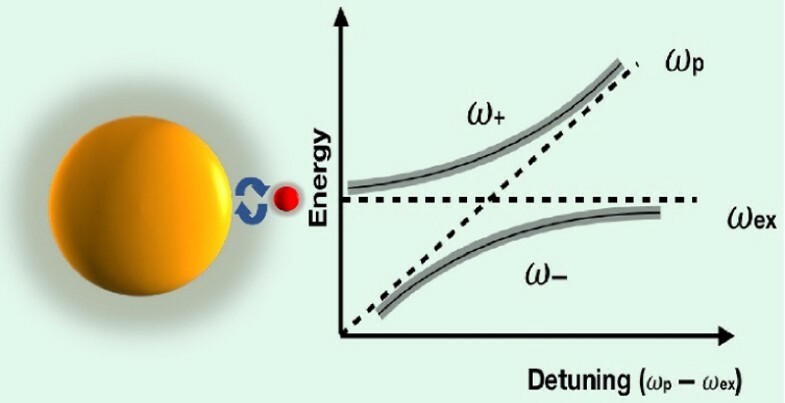 When quantum emitters and plasmonic nanoparticles are in close vicinity, the energy exchange, termed as plasmon-exciton coupling, can make the absorption and emission behavior of the hybrid structure very different from those of the two constituents alone. The coupling strength between the two constituents highly depends on how the hybrid structure is constructed. As a result, a diverse range of coupling effect arise including plasmon induced fluorescence quenching/enhancing (weak coupling), Fano interference (intermediate coupling), Rabi-splitting and lasing (strong coupling). The emergence of different coupling behavior can be controlled by the different combinations of quantum emitters and plasmonic nanoparticles as well as the spatial arrangement of the individual components. 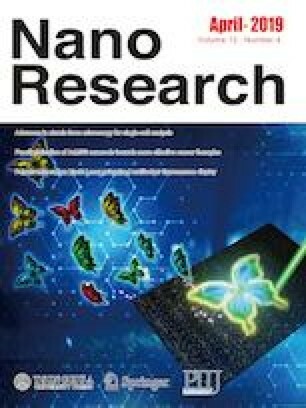 Colloidal assembly/synthesis methods are essentially delicate strategies that can build the hybrid nanostructures with nanometer precision and allow for large-scale processing. In this review, we discuss the theoretical models that apply to different coupling behaviors, the optical properties of the hybrid systems, and the advancement of colloidal methods to manipulate the plasmon-exciton in the hybrid structures. We also provide perspectives on the challenges and future directions of the research in coupled plasmon-exciton nanosystems. We acknowledge the financial supported by NSF CAREER Grant (CHE 1554800).